The spokesman for the Libyan House of Representatives (HoR) Abdullah Belhiq said the Speaker Aqilah Saleh suspended the Monday session in which the members were supposed to vote on a constitution referendum law, adding that they will hold another session Tuesday. 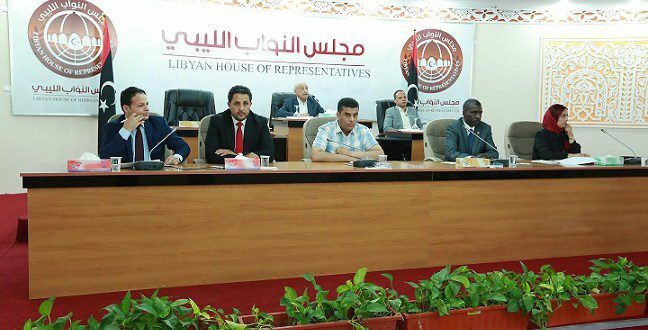 Belhiq said 93 members attended the session and discussed the draft law, which splits Libyan electoral process to three polling centers, with the passing of the law necessitating two thirds of the votes plus one. 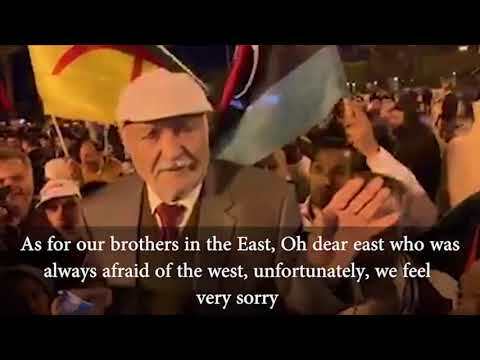 During the HoR's session, both pro and anti referendum law members had been tense after several members were prevented by protesters (including east-based HoR members) from entering the parliament building. 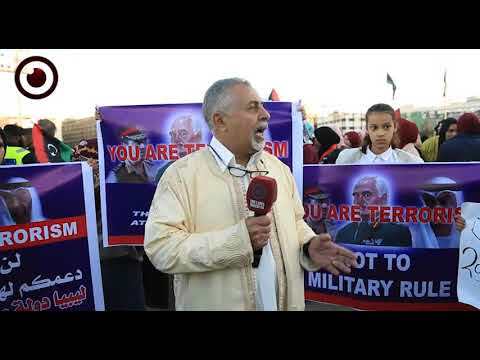 Notorious "unelected member" Faraj Bu Akouz was also there to obstruct members' attendance as he and others voiced rejection to constitution being in favor for holding elections first. 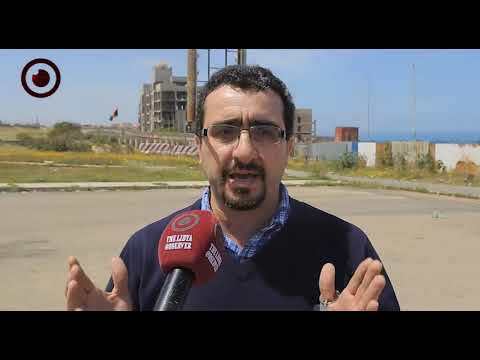 Meanwhile, according to a copy of the draft law published by Alnabaa TV Channel, the High National Elections Commission will have to put the law into action in thirty days of its approval by the HoR through four polling centers: Tripoli, Fizzan, Cyrenaica and Overseas. The yet-to-be-passed law allows the electoral commission to postpone the referendum day if riots or other instabilities took place. During discussions in the session, the Speaker told a member that the only government that would be authorized to give logistic and security support to the process of the constitution referendum is the Interim Government in east Libya, which he called the "internationally-recognized government." Several members said earlier that the law was minutely devised to be rejected. 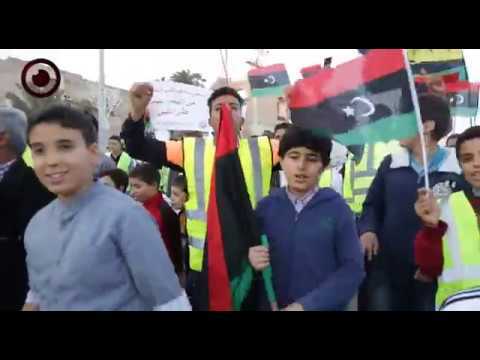 Some observers say splitting Libya into polling centers is tricky as it could be aimed at failing the referendum as the Khalifa Haftar-controled east is highly unlikely to vote for it and so are those who are pro-military ruling.